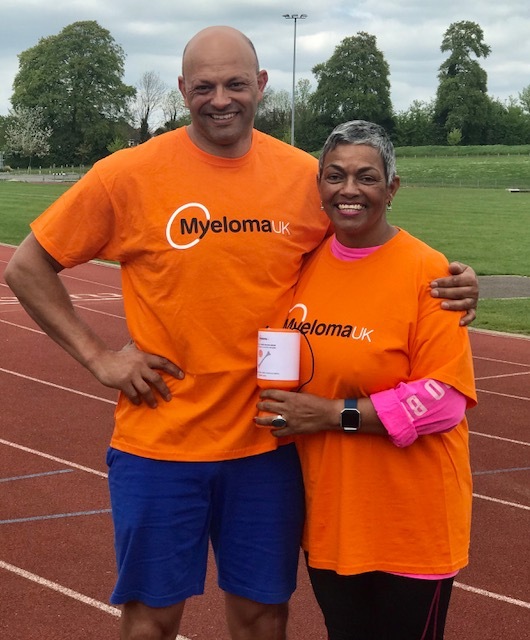 Carmen Lester, a myeloma patient from Surrey, is staying active and raising money for Myeloma UK by taking on the 21 Miles for Myeloma Challenge. 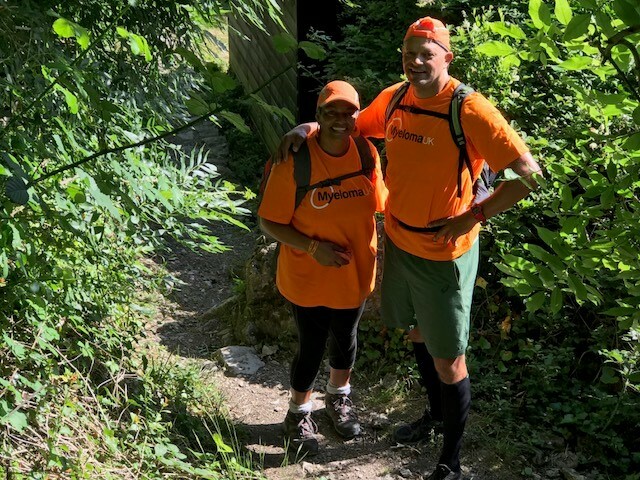 In 2014 and at the age of 54, Carmen Lester was diagnosed with Free Light Chain myeloma. She had been experiencing chronic bone pain and fatigue but as an active and healthy person, she didn’t think much of it. Carmen said, “At diagnosis, 95% of my marrow was populated with myeloma. The consultant was amazed I even made it to the appointment, never mind driving there and working full time. “I was put on 3 months of aggressive chemo as I was young and “fit” and by December 2014, the myeloma was down to 3%. Unfortunately, nine months after my stem cell transplant in May 2015, I relapsed. 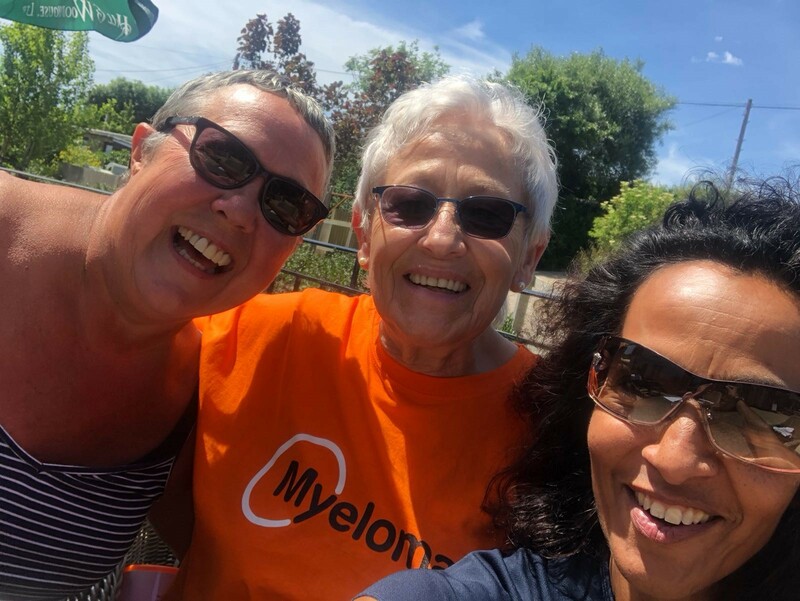 As a way to help celebrate Myeloma UK’s 21st Year and to raise money for the charity, as well as to keep active, she decided to take on the 21 Miles for Myeloma Challenge. The trio started their walk in Portland Bill, Dorset walking through the Portland peninsula, along Weymouth Harbour and the coastal path, to finish in Lulworth Cove. 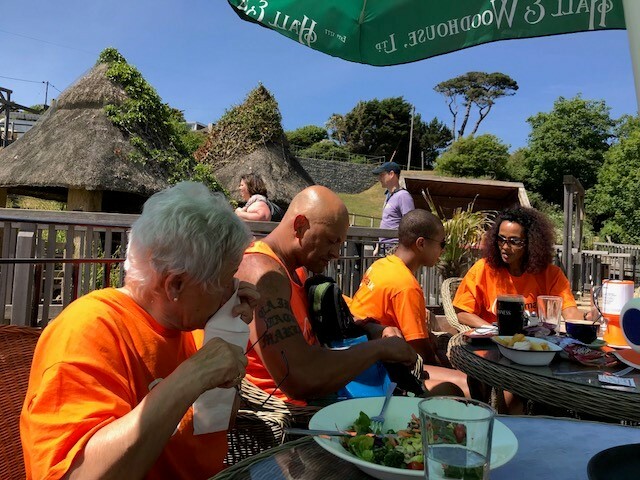 The rest of the family joined them 15 miles in at Smuggler’s Inn in Osmington Mills, with another crowd waiting for them at the pub. 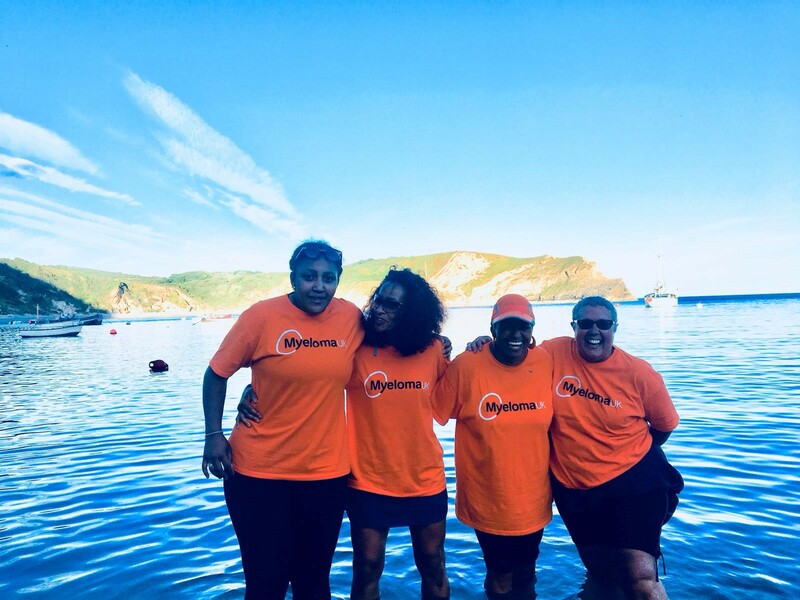 Carmen has managed to raise over £5,800 for her 21 mile walk. To find out more about Carmen’s journey or to donate, visit her JustGiving page.